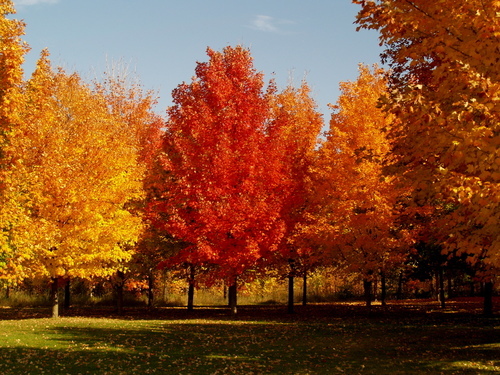 One of Canada’s most loved tree species, the Sugar maple (Acer saccharum), may be in decline again. A tree that is supposed to have a longevity of 300 years (with the oldest in Canada being the Comfort maple, at 500 years) is dying at about 80-100 years old or less. Urban trees generally do have a lower lifespan due to factors such as pollutants (car exhaust and salt), lack of water, soil compaction, excess heat from hardscape and buildings and less biodiversity (less predators for pests). Scientists are not clear on whether the decline is natural; there having been 3 periods of decline in the past 100 years, man-made, or a combination of the two. 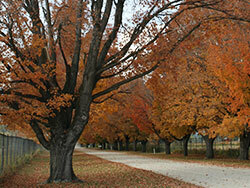 If you need help with the care of your sugar maple, or with any of your trees, contact Ontree.